For Mother’s Day, I asked to go blueberry picking. I’ve never lived in a place that had blueberry farms (to my knowledge) and it seemed like a really fun activity. It was actually quite hilarious. He couldn’t pick (and eat) them fast enough! It’s really fun sharing these moments with my little family. I love finding these new spots to enjoy and start new traditions. Plus, going to these locations is a great way to teach kids where their food comes from, while supporting local farms and small businesses. We definitely appreciate all of the work the growers do to pick these little, delicious berries. I highly advise wearing lots of sunscreen and bringing hats. They have a lovely little stand with t-shirts and some preserves and honey. If your child (and you!) enjoy blueberries as much as we do, we highly recommend this for a fun trip! Enjoy! Oh how I wish we had something cool like this close to us! My girls would have a blast picking berries! We do have an apple orchard but it’s closed for the season! Oh wow this makes me want to go blueberry picking! How fun! What a perfect thing to ask for for Mother’s Day! That sounds like so much fun! 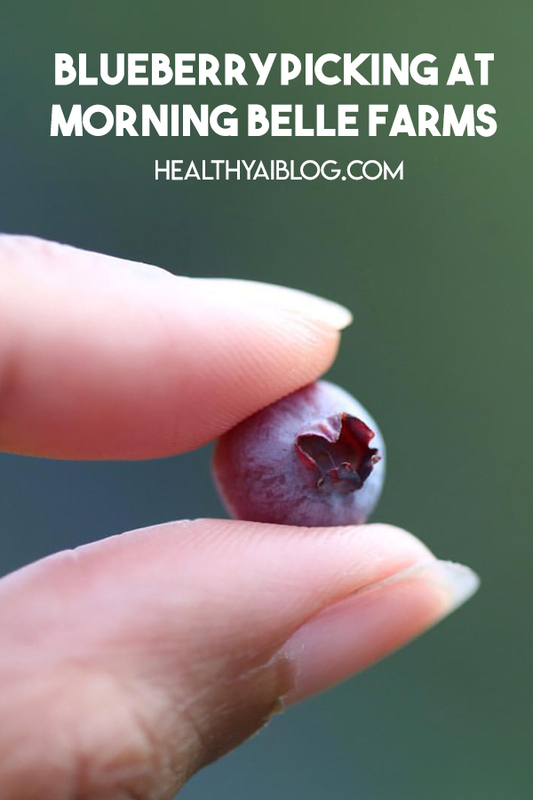 One of my favorite books growing up was Blueberries for Sal, so I would love to go and take my kids. We love pick your own farms! I always tell them when they ring us up to add about a pound to account for the ones my kids eat along the way, lol! We will have to check out Morning Bell on our next trip through GA. I used to love berry picking when I was a kid! I love this!